eReaders are devices that can be commonly confused with tablet’s but that are designed for a much more singular purpose. The readers are handheld devices that are designed as a paperless alternative to books. Their main function is to help you read digital copies of documents, newspapers, magazines or books. eReaders often vary in the features that they have to offer. Some models have complete touchscreens and operating systems that allow them to function very similarly to a tablet, others are designed for simple use with minimal controls at the bottom of the ereader. Material for the readers are often purchased through proprietary stores like the Amazon store or through Barnes & Noble. You can often purchase the books on your PC and transfer them over to the eReader though a USB connection. Some he readers even have a 3G connection allowing them to connect to stores while you are on the go so that you can purchase books and articles to read at any time. The benefit of using an eReader over tablets is that they are designed specifically for reading. They can carry thousands of books and they have a screen which is designed for reading in bright sunlight even without a glare. Most models have a sharp display with strong battery life. 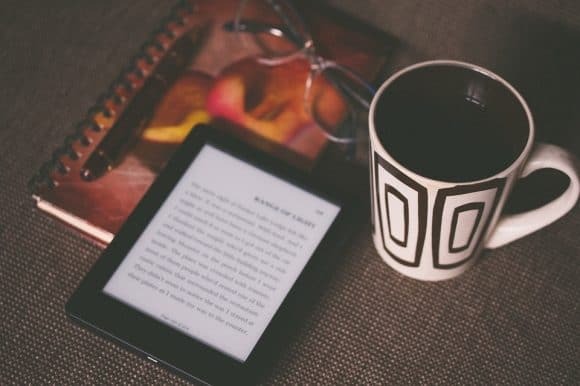 Because an eReaders does not depend on the same type of display is a smart phone or tablet they can often last for a month or more on battery with Wi-Fi turned off. Adjustable text size and the ability to make your own notes within the eReader makes reading much easier. Excellent programs like the kindle lending library or even your local library can also make finding new books to read very simple. You could theoretically sign in with your library account and never have to pay for a book again. eReaders are still an excellent way that you can enjoy reading almost anywhere. Previous post: Is alkaline water good for you?